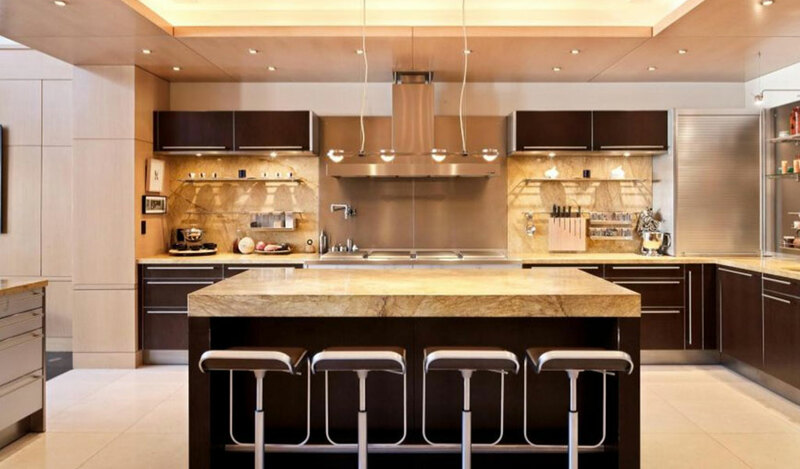 Pol Wood Craft specializes in custom-made kitchen cabinets, bathroom cabinets & entertainment centers. Located in Chicago suburbs we are supplier of unique cabinetry for the greater Chicago area, Michigan, Wisconsin & Indiana. 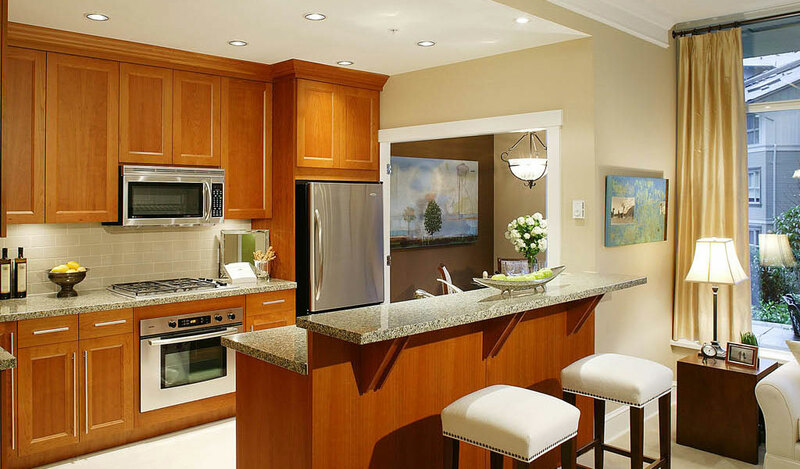 With years of experience and highest level of customer service we are the leaders in custom cabinetry. Our clients give us the best testimonial by keep coming back with every new project! Each project is handled individually and with great care. We use only highest quality materials, working with client to meet the budget constraints. We have vast catalog of available samples to help you choose the best option available. 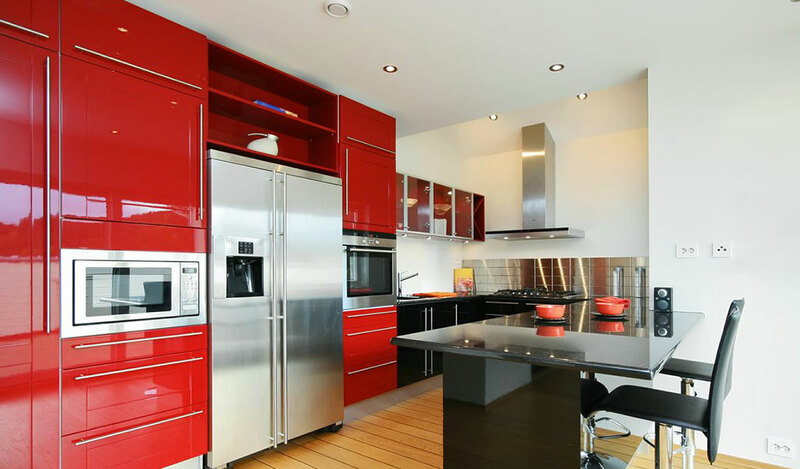 Whether it's a classic cherry kitchen or a modern aluminum and glass one we can provide you with the cabinets you will want to come back to!